46. Living (Robert (Bob) Edward HUSSEY , Thomas Aloysius HUSSEY , Agnes DEVINE , Catherine JONES , Robert William ). Living married Baudouin (Bob) J. WAUTERS. Baudouin was born about 1924. He died on 23 Sep 2012 in Chichester, West Sussex. Bob lived in Felpham, Bognor Regis, West Sussex. + 63 F i Living. + 64 M ii Living. 48. Living (Robert (Bob) Edward HUSSEY , Thomas Aloysius HUSSEY , Agnes DEVINE , Catherine JONES , Robert William ). + 67 M ii Living. 49. Monica Mary HUSSEY (Michael Robert HUSSEY , James HUSSEY , Agnes DEVINE , Catherine JONES , Robert William ) was born in 1921 in Kensington, London. She died in 1993 in Buckinghamshire. Monica was a hospital matron. Monica married Reginald (Reg) WILLIAMS in Jan 1954 in Brook Green Church, Hammersmith, London. Reginald was born on 22 Sep 1918 in Fulham, London. He died on 9 Aug 2003. He was buried in High Wycombe Cemetery, Berkshire. Reg was an architect. He and Monica lived in High Wycombe in Buckinghamshire. Michael (Mike) WILLIAMS was born on 20 Jan 1955 in Islington, London. He died on 9 Dec 2010. Mike lived in Marlow, Buckinghamshire. Frances WILLIAMS was born in 1957. She died in 2007. + 70 M iii Living. + 71 F iv Living. 50. Ursula Mary HUSSEY (Michael Robert HUSSEY , James HUSSEY , Agnes DEVINE , Catherine JONES , Robert William ) was born on 19 Feb 1923 in Kensington, London. She died on 18 Dec 2000 in Chichester, West Sussex. Ursula trained in Leeds as a nurse. She later became a chiropodist and lived in Wales, in Nottingham and finally in Selsey Bill in Sussex. Ursula married Gwilym Ieuan OWEN, son of Thomas OWEN and Margaret JONES, in 1954 in Hammersmith, London. Gwilym was born on 4 Dec 1931 in Wales. He died on 17 Jan 2001 in Manchester. 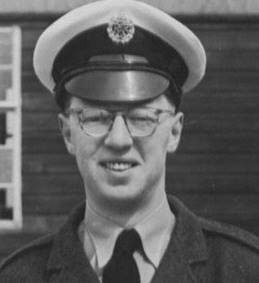 Gwilym served in the RAF. + 72 F i Living. + 73 F ii Living. + 75 M iv Living. Living was a partner of Living. 51. Margaret Mary HUSSEY (Michael Robert HUSSEY , James HUSSEY , Agnes DEVINE , Catherine JONES , Robert William ) was born in 1925 in Kensington, London. She died on 13 May 2015 in London. Margaret married David SHARP in 1957 in Hammersmith, London. David was born on 1 Mar 1926 in Rochester, Kent. He died on 20 Apr 2015 in London. David worked as a commercial artist in the advertising industry. He is the author of a much-reprinted book, The Thames Path, a guide to the Thames Path walking route. He and Margaret lived for many years on Gerard Road in Barnes, London. 53. Maureen HUSSEY (Stephen HUSSEY , James HUSSEY , Agnes DEVINE , Catherine JONES , Robert William ) was born on 5 Jul 1924 in East Acton, London. She died on 19 Mar 1995 in Mount Merrion, Dublin. She was buried in Shanganagh Cemetery, Dublin. Maureen grew up in Barnes in London. She attended school at a small French convent in Barnes and later went to the Sacred Heart Convent in Hammersmith. 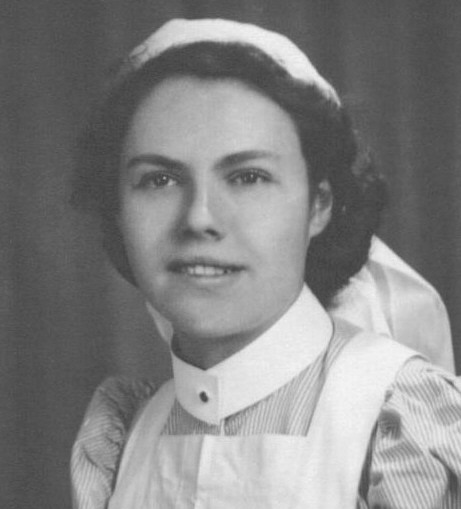 By the time Maureen left school (during World War II), she had decided she wanted to be a nurse. After six months of basic training in a hospital in the Hammersmith area, she was assigned to the Navy and spent most, if not all, of her service-time at a naval base in Sherborne in Dorset. 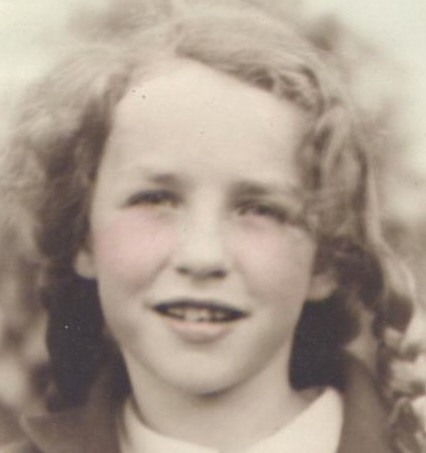 Maureen's parents, having an Irish background, felt that their children would have a much better life if they were to settle in Ireland, so in 1947 Maureen and her sisters moved to Dublin. Within a short time, Cormac Gordon, a friend of hers whom she had first met in London when he worked in the Irish Passport Office, was back in Dublin, working in the Department of Foreign Affairs. Maureen and Cormac would later marry. After her arrival in Dublin, Maureen began training as a medical laboratory assistant, and after qualifying, worked mainly in Trinity College and also in Dr. Steeven's Hospital. When her mother became ill, Maureen resigned from her job to care for her. In her later years, Maureen became an active member of the Labour party; she also devoted more time to writing, a passion of hers since childhood. After her death, family members published two books of her work: a collection of poetry, 'The Tug of the Undertow', and a collection of prose and poetry, 'Into the Wind'. 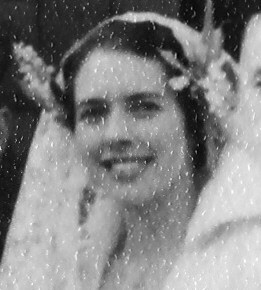 Maureen married Cormac GORDON, son of Cormac GORDON and Mary MORAHAN, on 4 Sep 1951 in Dundrum, Dublin. 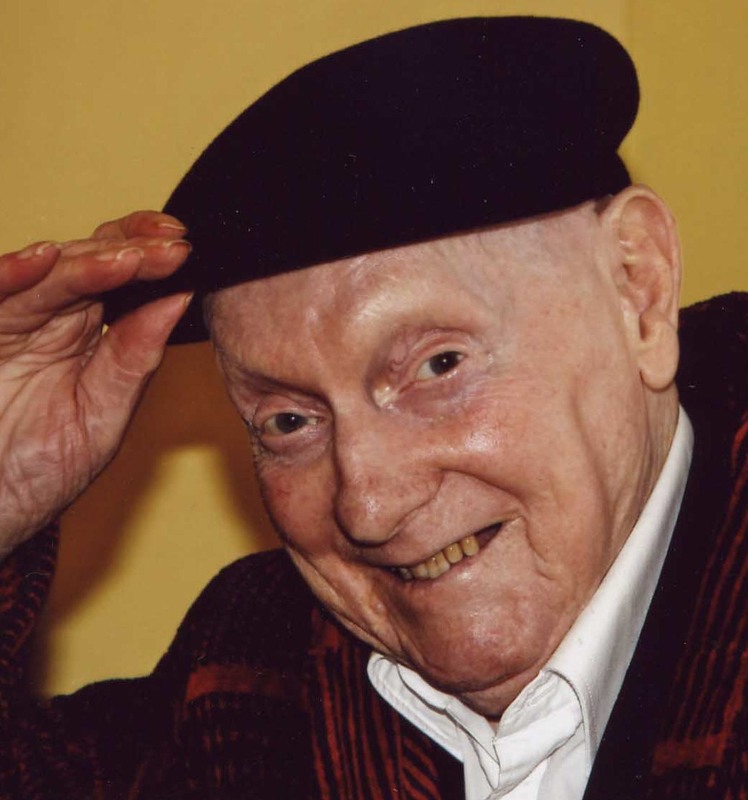 Cormac was born on 20 May 1921 in Kilgarriff, Fairymount, Co. Roscommon. He died on 8 Nov 2009 in Leopardstown, Dublin. He was buried on 11 Nov 2009 in Shanganagh Cemetery, Dublin. Cormac received his secondary school education at Blackrock College in Dublin, where he was a boarder. After leaving school, he joined the army and was stationed in Athlone, Co. Westmeath during 'The Emergency' (as the situation in Ireland was known during World War II). After the war, Cormac joined the civil service and was posted to the Irish Passport Office at the Irish embassy in London. While in London he met his future wife, Maureen Hussey, through Maureen's sister Sheila, who also worked at the Passport Office. 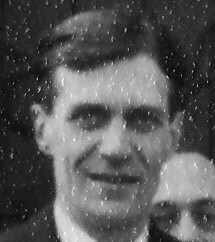 Around 1948 he returned to Dublin to work in the Department of Foreign Affairs, by which time Maureen had moved to Dublin from London with her sisters. He later moved to the Department of Labour where he spent the rest of his career, mainly as a negotiator in industrial disputes. Cormac and Maureen lived for over 40 years at 56 South Avenue, Mount Merrion, Co. Dublin. In 2001, six years after Maureen's death, Cormac moved to a smaller home in Shankill, Co. Dublin. Note: Cormac's birth date is registered as August 1921; it is actually 20 May 1921. + 80 M i Living. + 81 F ii Living. + 85 M vi Living. + 86 M vii Living. 55. Una HUSSEY (Stephen HUSSEY , James HUSSEY , Agnes DEVINE , Catherine JONES , Robert William ) was born on 1 Oct 1928 in East Acton, London. She died on 29 Sep 1995 in Dublin. She was buried in Deansgrange Cemetery, Dublin. Una attended school at a small French convent in Barnes in London, later transferring to the Sacred Heart Convent in Hammersmith. When Una and her sister Maureen first moved to Dublin in 1947, Michael Roantree, a Dubliner whom the Husseys knew in London, asked members of his family to show them around. And that was how Una met her future husband, Michael's younger brother Tom - their first meeting was on a tour bus going to Glendalough, Co. Wicklow. After her move to Ireland, Una began studies at the National College of Art. However, her mother became ill shortly afterwards and Una left college to help care for her. She never returned to her art course. Una married Thomas (Tom) Eamon ROANTREE, son of Thomas ROANTREE and Mary BYRNE, in Sep 1957 in Mount Merrion, Co. Dublin. Thomas was born in 1921 in Dublin. He died on 8 Aug 1979 in Dublin. He was buried in Deansgrange Cemetery, Dublin. Tom worked for Bord na Móna. He and Una and their family lived in Kilmacud, Co. Dublin. + 87 M i Living. + 88 F ii Living. + 89 M iii Living. + 90 M iv Living. + 91 M v Living. + 92 M vi Living. + 93 F vii Living. Conor ROANTREE was born on 24 Mar 1965 in Dublin. He died on 24 Aug 2015 in Dublin. + 96 M x Living. 56. Living (Stephen HUSSEY , James HUSSEY , Agnes DEVINE , Catherine JONES , Robert William ). Living married Brendan KELLY, son of Patrick KELLY. Brendan was born about 1934 in Booldurragh, Fenagh, Co. Carlow. He died on 7 Nov 2004 in Booldurragh, Fenagh, Co. Carlow. He was buried in Lismaconly Cemetery, Myshall, Co. Carlow. Brendan ran the Kelly family farm in Booldurragh. He and Brigie met through Brigie's first cousin Malachy Ryan who was a childhood friend of Brendan's. + 97 M i Living. + 98 F ii Living. + 100 M iv Living. + 101 M v Living. + 102 F vi Living. + 103 M vii Living. 59. John E. HUSSEY (Edmund Peter HUSSEY , Edmund HUSSEY , Agnes DEVINE , Catherine JONES , Robert William ) was born on 22 Apr 1929 in Ealing, London. He died on 1 May 1985 in Thornbury, South Gloucestershire. John married Living on 11 Aug 1956 in Shirenewton, Gwent. + 104 M i Living. + 105 M ii Living. + 106 F iii Living. 60. Living (Edmund Peter HUSSEY , Edmund HUSSEY , Agnes DEVINE , Catherine JONES , Robert William ). 61. John Ellis RALFS (Marjorie Mary Catherine KENT , Catherine (Kate) HUSSEY , Agnes DEVINE , Catherine JONES , Robert William ) was born on 3 Oct 1927 in Kensington, London. He died in 1997 in Harrow, Middlesex. 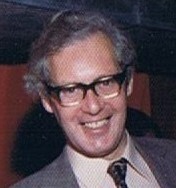 John married Living in 1953 in Chichester, West Sussex. 62. Peter Francis RALFS (Marjorie Mary Catherine KENT , Catherine (Kate) HUSSEY , Agnes DEVINE , Catherine JONES , Robert William ) was born in 1930 in Kensington, London. He died on 3 May 2009 in Cook Islands. Peter, who lived in Selsey in West Sussex, was a solicitor. He also worked in property management. Peter married Living about 1969.